Home / Past Events / Parler français, c’est cool! 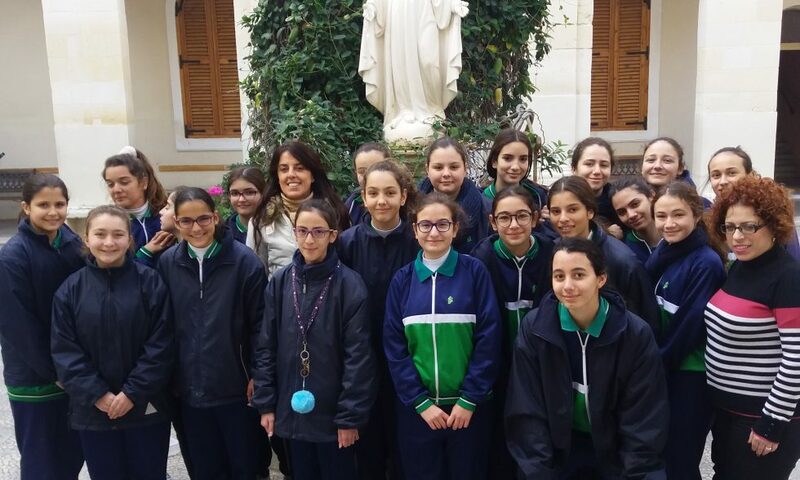 The Association des Professeurs de Français de Malte has recently organized a competition “Parler français, c’est cool!” – “Speaking French is cool!” which was open to all students studying French in Form 2, 3 and 4. The objectives of the competition were to provide students with an opportunity to communicate effectively in French in real, everyday situations, to give them the time to practice French in the classroom and boost their self-confidence as well as creating an active learning environment in the classroom. The task was to record a video of not more than 5 minutes showing a recorded role play between 2 or 3 students on a topic related to the curriculum of French. A prize-giving ceremony will be held next Friday 25th January. All participants will receive a participating certificate. Check out all the videos on our Student Zone page. 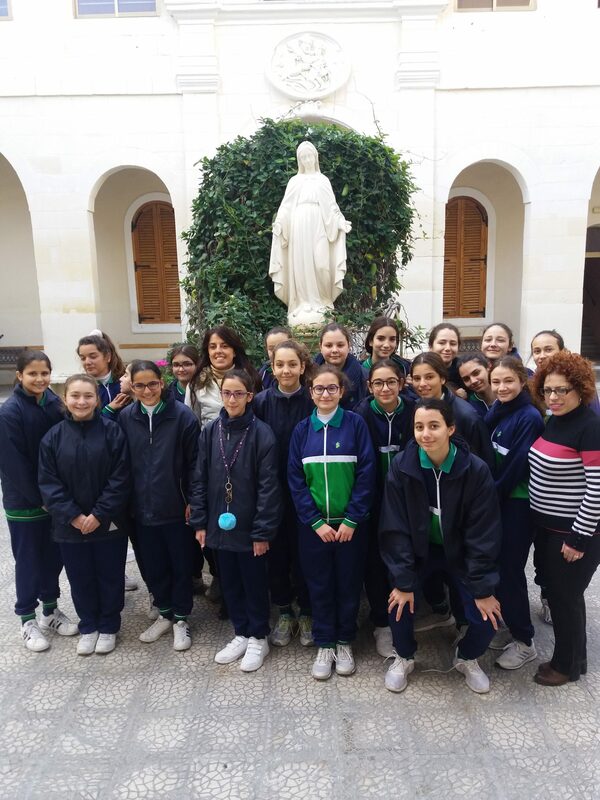 St Joseph School is a Catholic girls school situated in the centre of the business and central district of Sliema, one of the biggest towns in Malta.